More powerful. Faster. More agile. 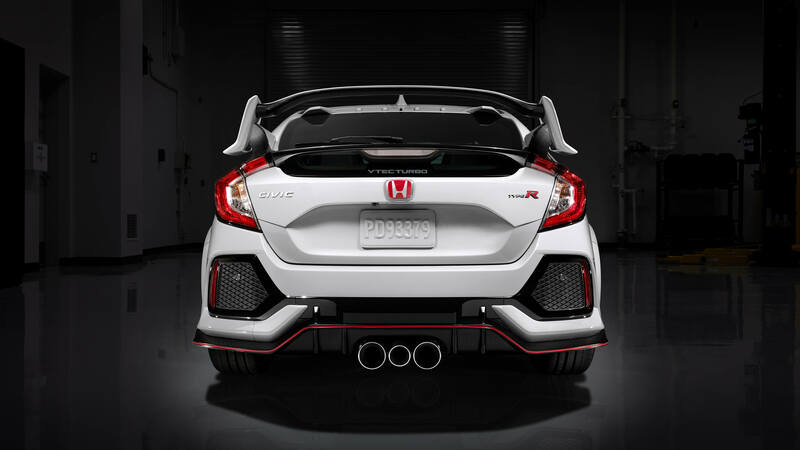 One of the most eagerly anticipated models in Honda history is now available for sale for the first time ever in Canada. 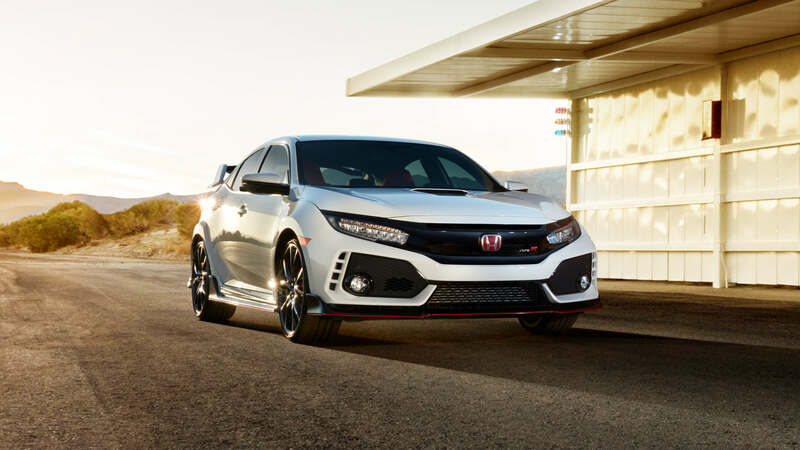 The celebrated 2017 Honda Civic Type R is the highest performing Civic ever built. 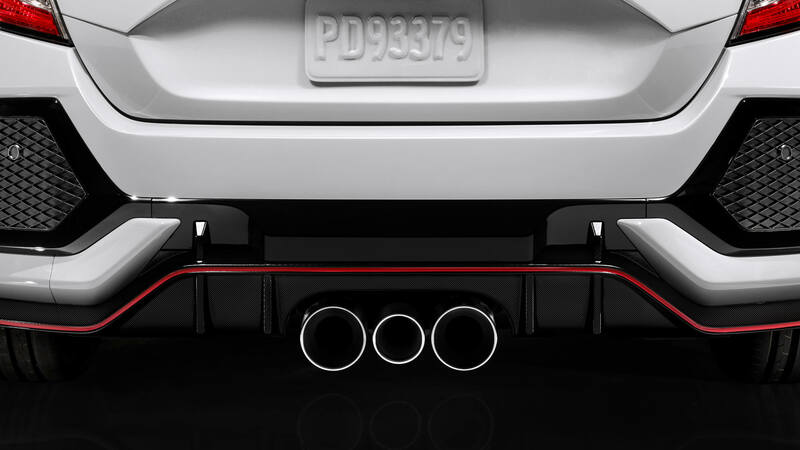 Here’s a little glimpse of this sedan born on the racetrack. 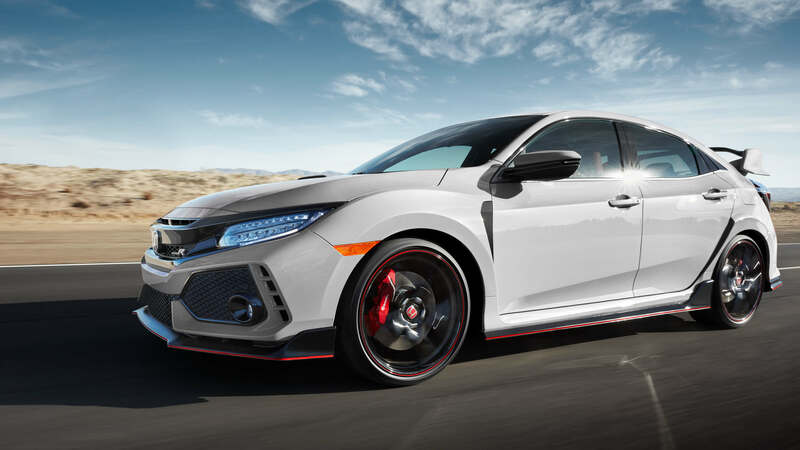 Sharing the same body style as the tenth-generation 5-door hatchback, the 2017 Honda Civic Type R is equipped with a 2.0 L i-VTEC direct injection turbo engine, which can reach a maximum of 306 hp at 6,500 rpm and 295 pound-feet of torque between 2,500 and 4,500 rpm. 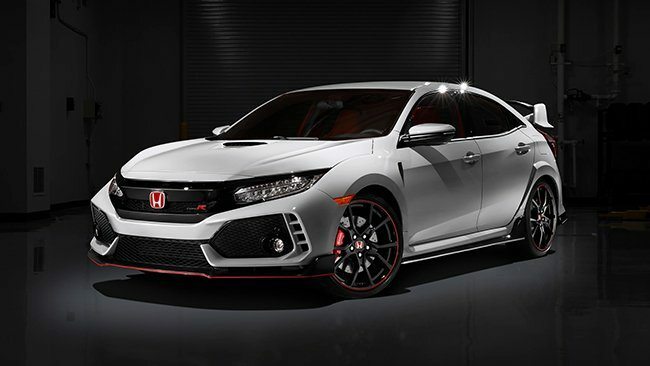 Ready for the racetrack, the 2017 Honda Civic Type R comes exclusively with a slick-shifting, close-ratio manual six-speed transmission. It also employs automatic rev-matching for seamless shifting and effortless power. 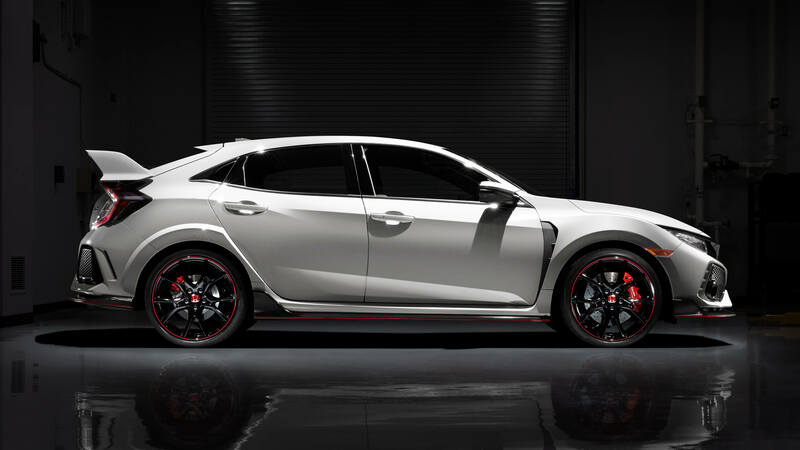 Inspired by the redesign of the tenth-generation Civic, the 2017 Honda Civic Type R boasts an adaptive damper system, finely tuned shock absorbers, springs and bearings, and an all-new front-strut dual-axis suspension, exclusive to Honda. The new four-wheel adaptive suspension with three-chamber shocks and the dual-pinion, variable-ratio Electric Power Steering (EPS) ensure unparalleled handling and maneuverability. 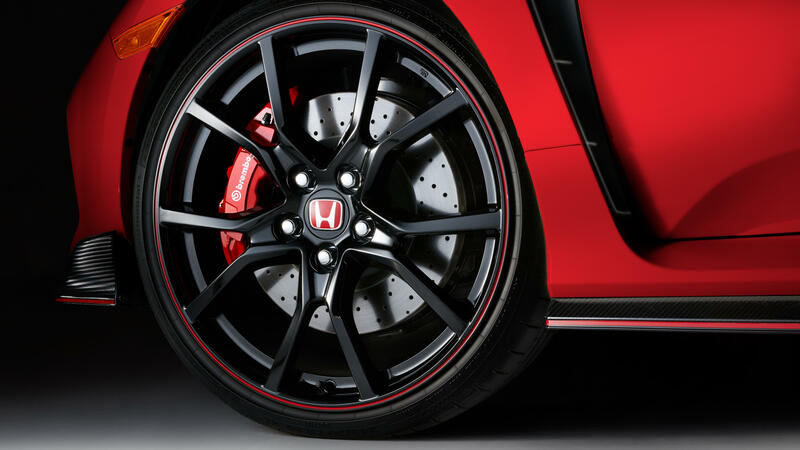 The Brembo®3 4-piston aluminum calipers, combined with ventilated front disc brakes, give the 2017 Honda Civic Type R decisive braking power. 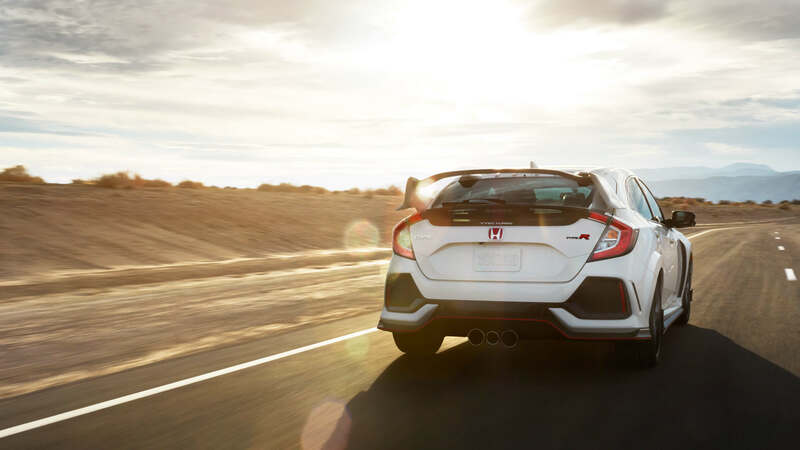 Thanks to a reinforced body, providing optimum torsional rigidity, the 2017 Honda Civic Type R enjoys increased stability on turns and improved steering response, while effectively buffering body vibration and road noise in the passenger compartment. 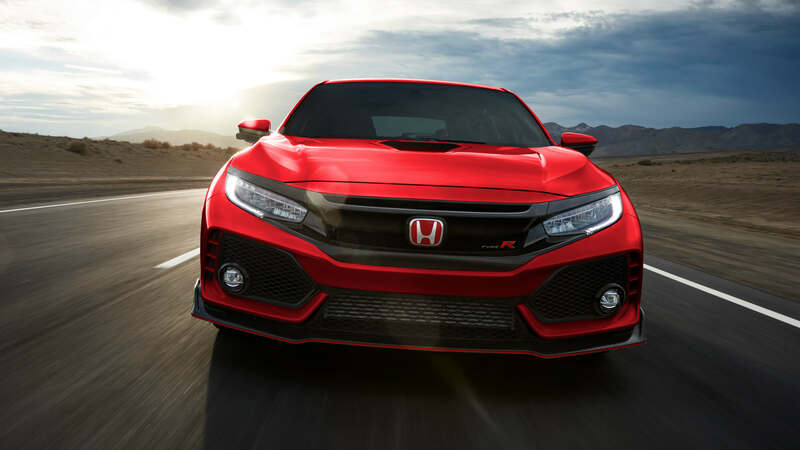 In order to give its best to every driver, it offers three different driving modes: Comfort, Sport and +R. Each mode adjusts the throttle, suspension and steering settings, enabling the vehicle to respond with surgical precision. There is no shortage of technology and conveniences available to the driver. 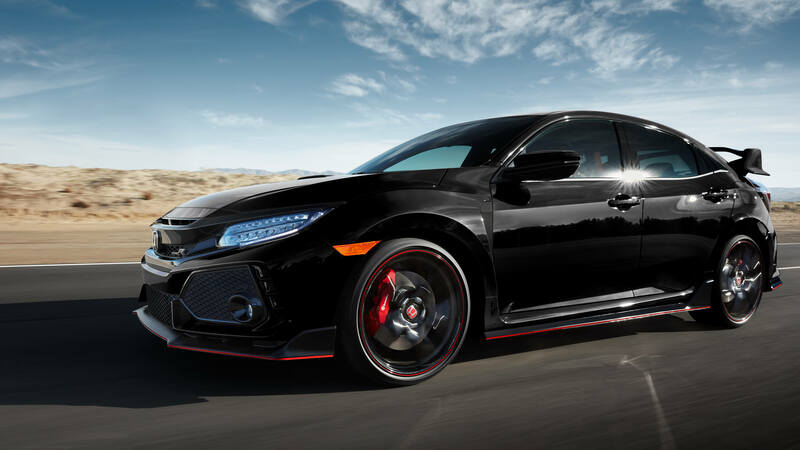 The 2017 Honda Civic Type R comes with a 7-inch touchscreen with integrated Honda navigation system and standard 542-watt 12-speaker sound system. 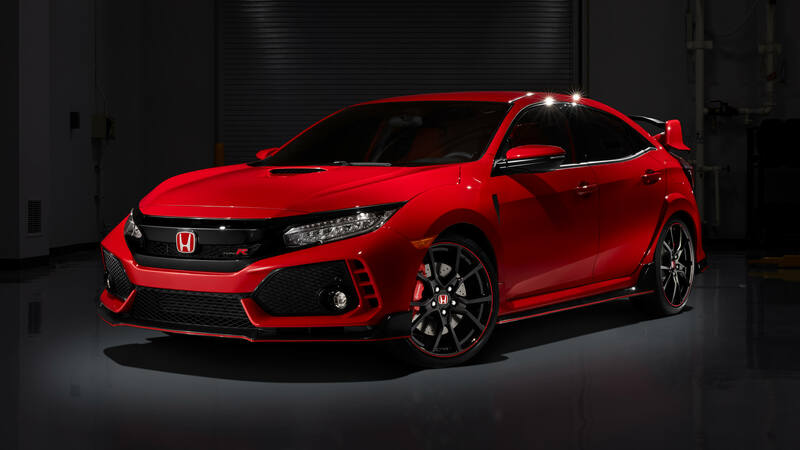 With sport seats, a leather-wrapped steering wheel and gearshift, and textured aluminum pedals, everything has been put in place to ensure a driving experience thats sporty and dynamic. The dual-zone automatic climate control system also comes standard.